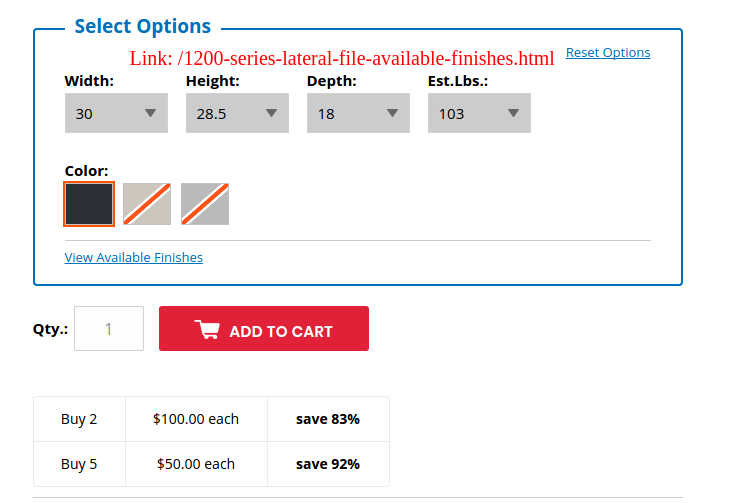 In Magento 2.2.4, Tier price of a simple product does not appear on a configurable product page after editing the cart. 1)Select all option of configurable product which has a tier price. 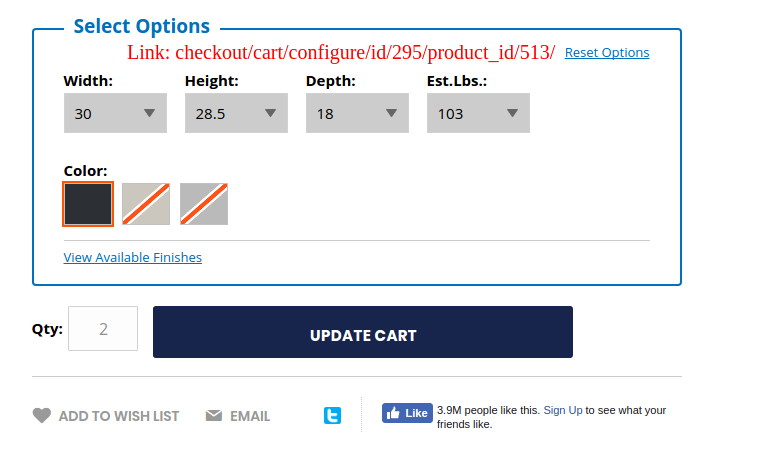 4)Click an edit button of the product. It redirects to the product detail page and there is no tier price is visible. You can see a screenshot for the better idea. This because you are using the custom theme, so the update cart template was changed. 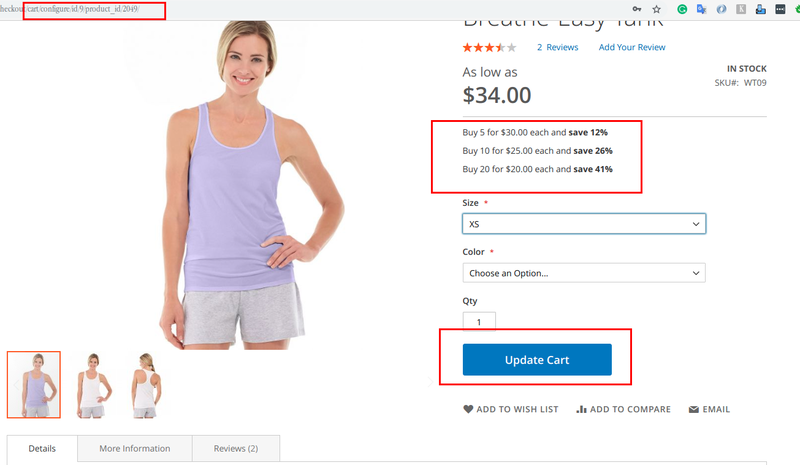 Please check vendor/magento/module-configurable-product/view/base/templates/product/price/tier_price.phtml to see how tier prices are shown on product page and then fix your theme. Not the answer you're looking for? Browse other questions tagged magento2 category-products catalog-price-rules tierprice price-rules or ask your own question. How configurable product price works in magento 2?